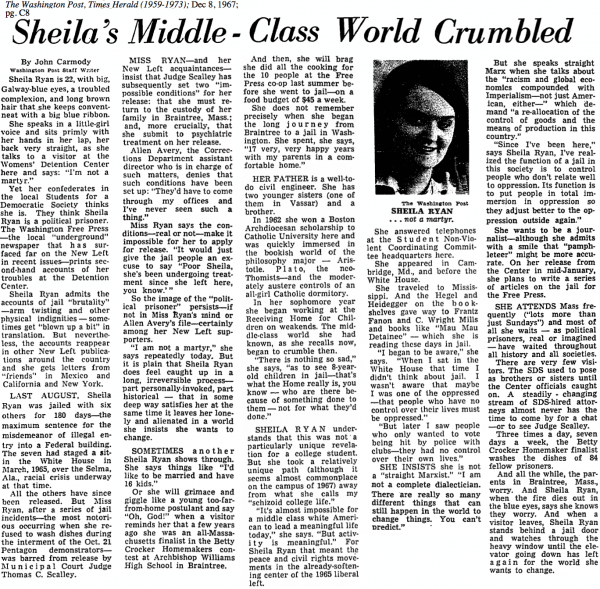 This article in the Washington Post in December 1967 is based on an interview while Sheila was in jail. This article was also syndicated to The Milwaukee Journal a week later. 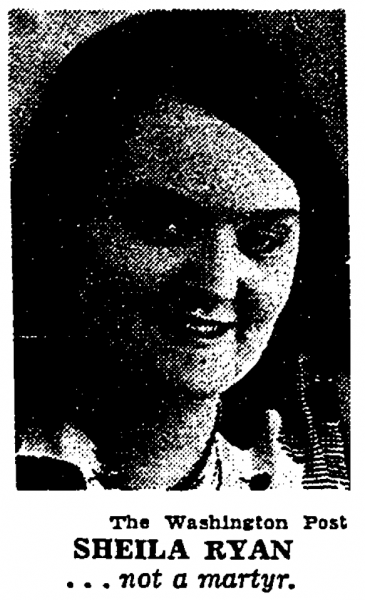 This entry was posted in Civil Rights, Left Press, Press Clippings on December 8, 1967 by Matthew.